Fish for sailfish, swordfish, tuna, dolphin and more on this inboard center console with a bathroom! Captain has been fishing in South Florida for over 25 years and is truly one of the most knowledgable guides in the area. 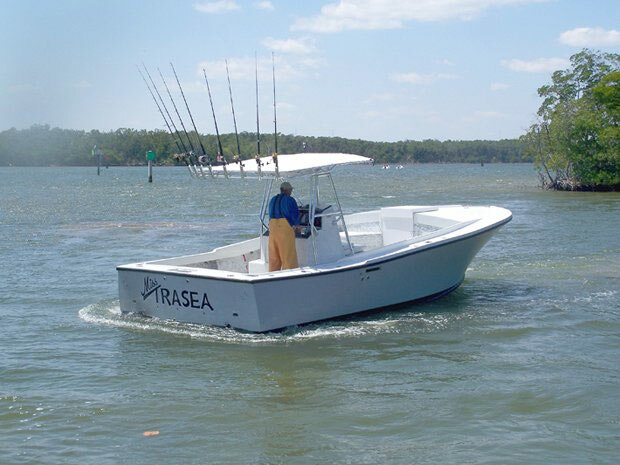 His custom 34' center console provides a great platform for offshore and inshore fishing because it allows anglers to fish from any point on the boat, as opposed to traditional sportfish where you can only fish from the back. The boat also has a small bathroom, which is a very unique feature for a center console.